Does your car pull to one side? Does the steering vibrate? Do you constantly have to move the steering wheel to keep your car traveling straight ahead? Let Nottingham Car Four Wheel Alignment service your car. We cater for all makes and models at very competitive prices. Tyres can be ordered online from us by entering your cars registration number online. You pay on collection. Call to book your MoT. All Nottingham Car Four Wheel Alignment MoT tests are completed by fully qualified MoT testers nominated by the Vehicle Operator Services Agency (VOSA). 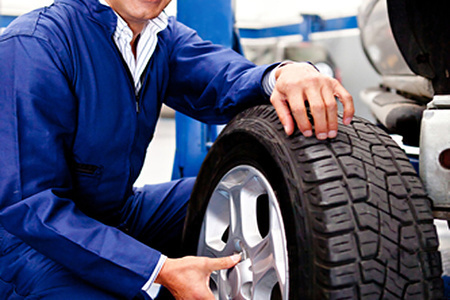 With Nottingham Car Four Wheel Alignment you will recieve detailed reports on all alignment needs and rectifications. 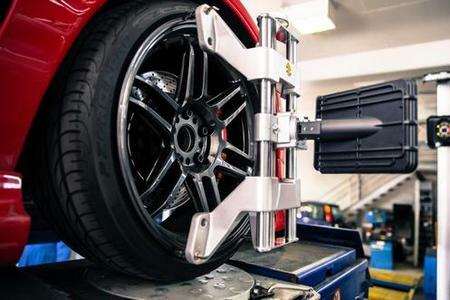 Nottingham Car Four Wheel Alignment have been offering full and interim services on all makes and models since 2008. Nottingham Car Four Wheel Alignment have access to the most advanced computer diagnostis technology for most vehicles. Fine tuning your suspension geometry can drastically improve your car’s cornering and straight line stability. Called in for advice on a tyre which another company had said needed replacing. the staff advised me that this is not the case I it would last me for another 2000 miles…… Very Happy & I will definitely be returning when they need replacing.. I would highly recommend Nottingham Alignment Services. My range rover is my pride and joy and the boys took great care of her! I had a problem with my electric handbrake on my last MOT. Looked like being an expensive problem. The guys sourced a used one for me on Gumtree and saved me a packet.